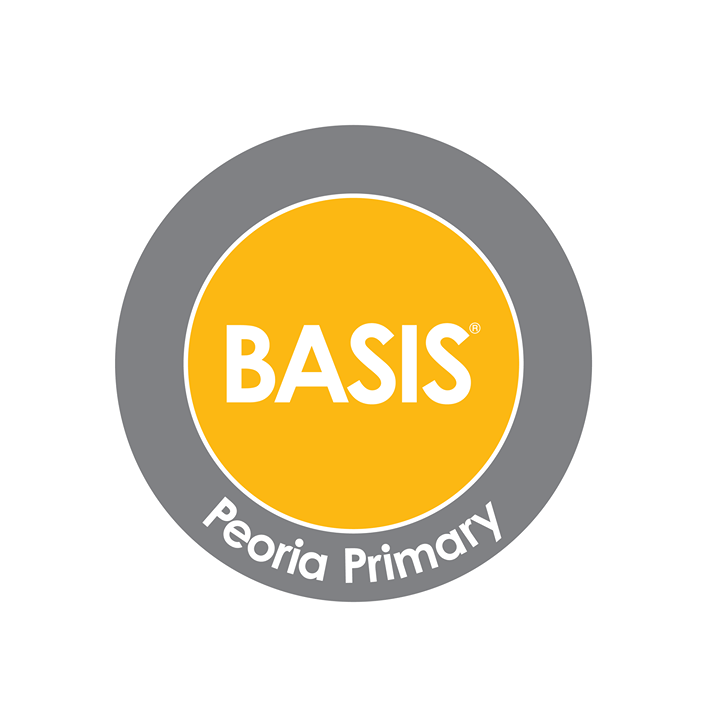 BASIS Peoria Primary is an open enrollment, tuition-free charter school, in Peoria, AZ that serves grades K-4. The BASIS.ed K–4 program has been developed to help prepare students for the rigorous curriculum in our Intermediate and High School program (grades 5-12). It focuses on critical thinking, organizational skills, time management, study skills, and behavioral expectations – each of which is vital to the students’ future success in various pursuits.